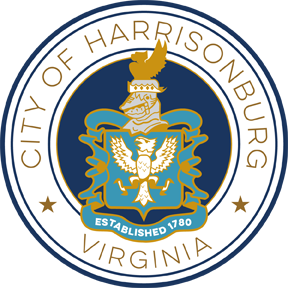 The purpose of this Invitation to Bid (ITB) by the City of Harrisonburg, Virginia (City) is to solicit sealed bids from interested vendors (Bidder) to provide one (1) cab/chassis upfit package including crane body, service crane, hydraulic tool circuit, water system and other accessories. The City will supply a 2018 Ram 5500 Crew Cab, 4x4, 19,500 GVWR, 60” CA, diesel, automatic transmission, PTO provision, cab/chassis for this upfit. 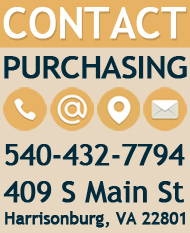 Deliver completed vehicle to Mr. Michael Newbill, Fleet Manager, located at the City’s Central Garage at 473 East Washington Street, Harrisonburg, VA 22802. Additional delivery information per Section 3.2 of ITB. Liquidated damages per Section 3.1 of ITB.